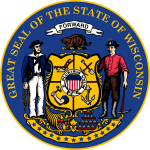 The Wisconsin living will is a legal document that is completed by an individual (Principal) who is preparing for their end of life medical circumstances. 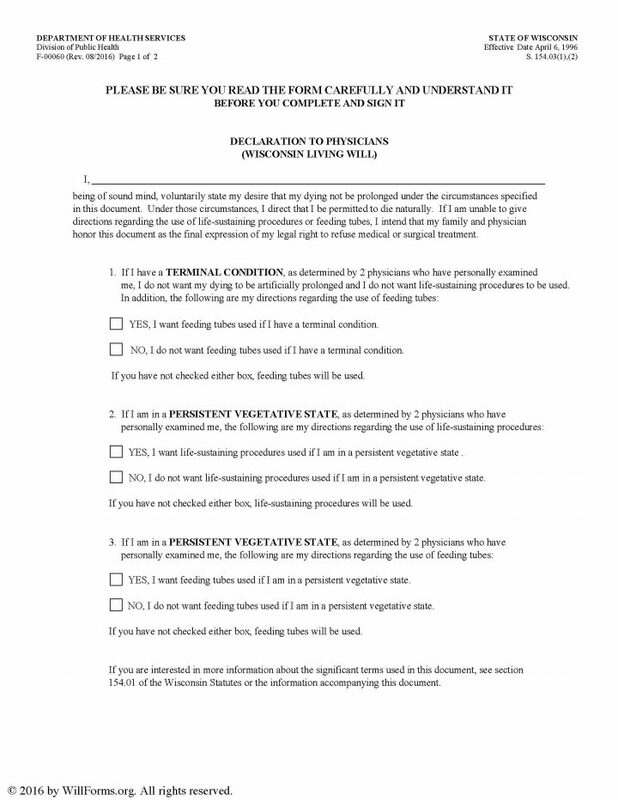 The Principal, being of sound mind, will be able to use this document to set fourth instructions for their medical team and/or health care proxy so that it will be clear and in writing to ensure that their final medical wishes are honored when they are no longer able to communicate medical information on their own. This document after being prepared, may be revoked at the discretion of the Principal.